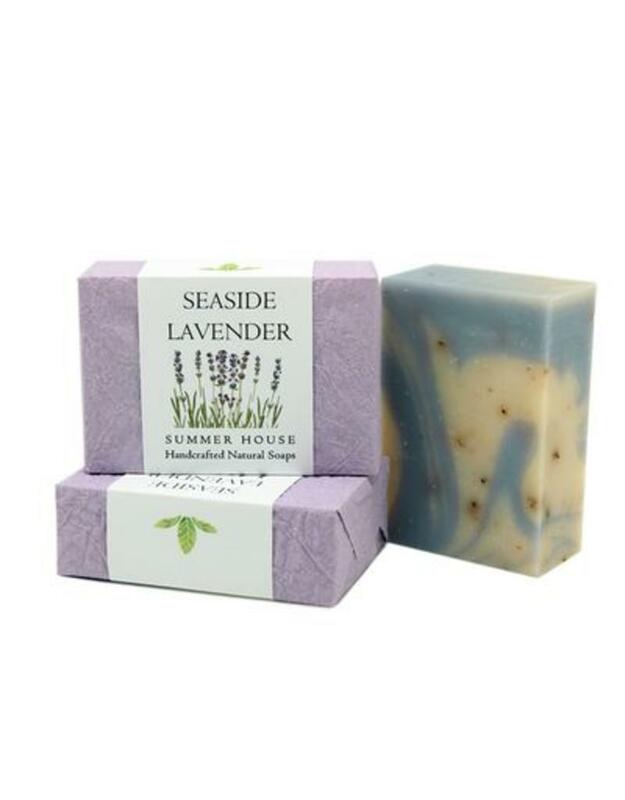 Most "lavender" products today use a sweet chemical scent with little resemblance to the living herb. Experience the zing of the real thing! 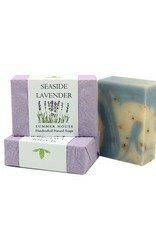 With bits of lavender blossom for gentle exfoliation.